Since 1961, more than 230,000 Americans of all ages have served in 141 countries worldwide in the name of peace and friendship. Peace. It's the first word of who we are. 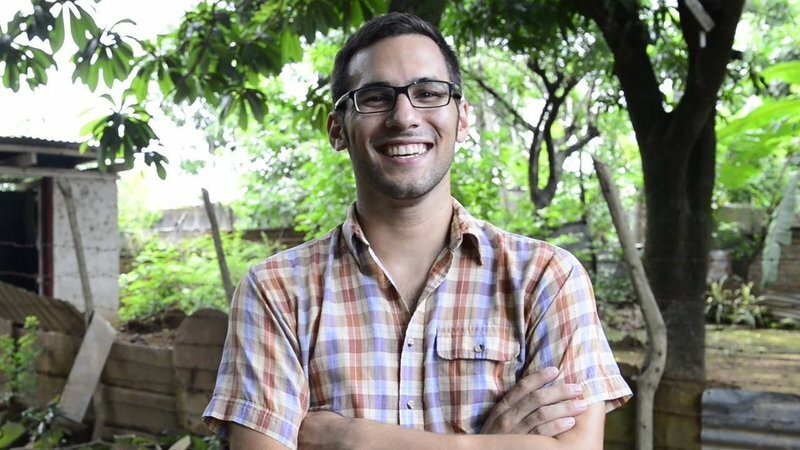 Choose the Peace Corps program that's right for you.